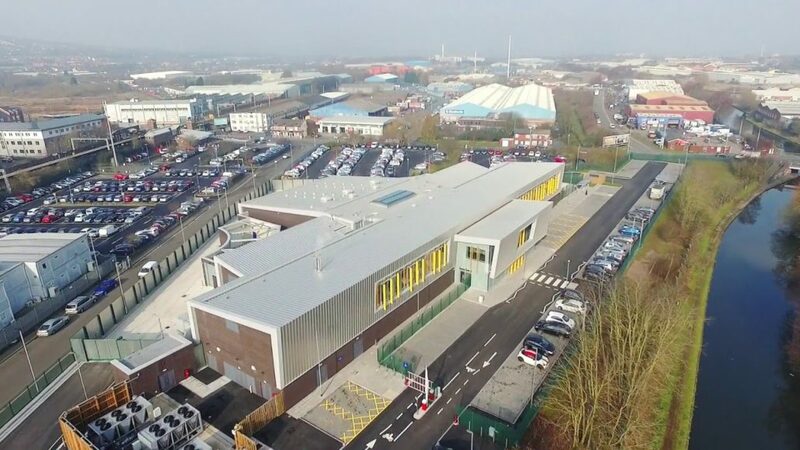 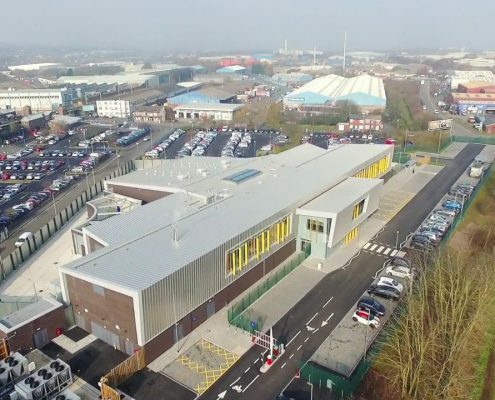 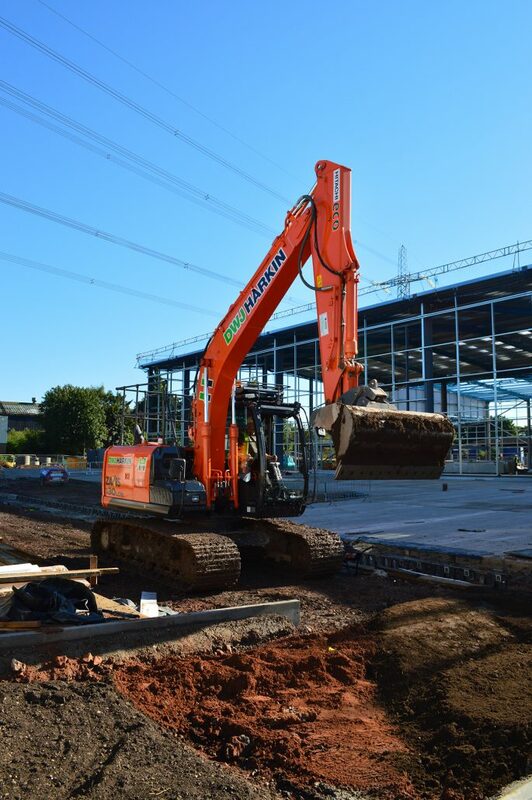 All groundworks to two new manufacturing education facilities for Dudley college, including remediation and remodelling of a contaminated brownfield site. 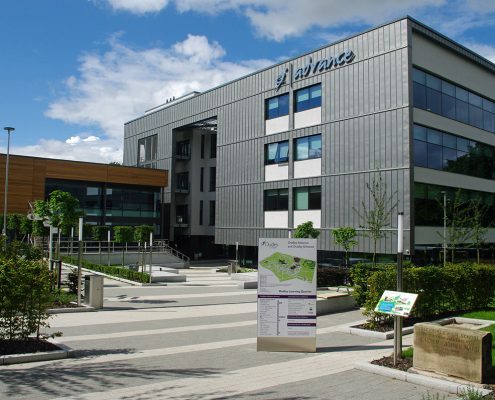 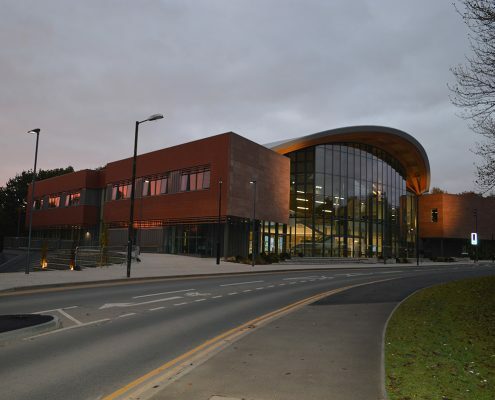 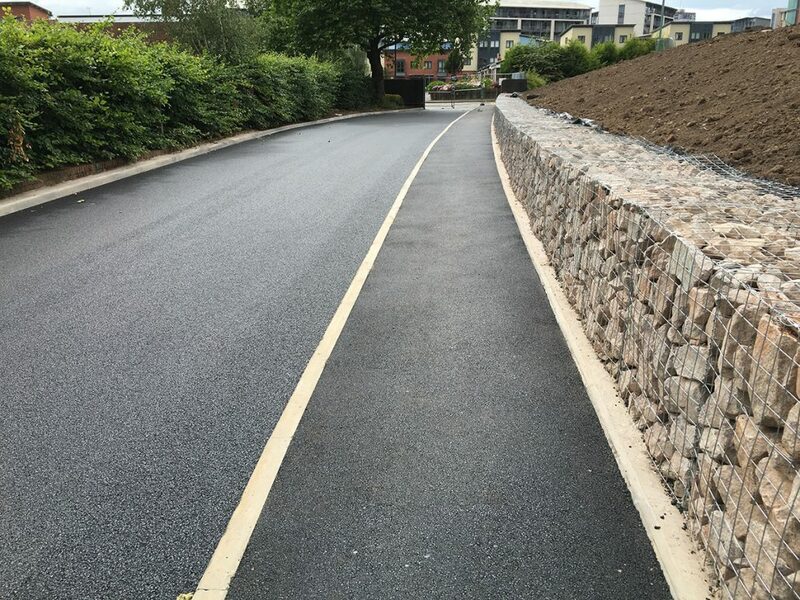 All groundworks for a new lecture and teaching facility including all groundworks, waterproof in-situ concrete basement and retaining walls, amendment works to existing highway (including lighting solutions and tarmacadam) and external paving and finishes. 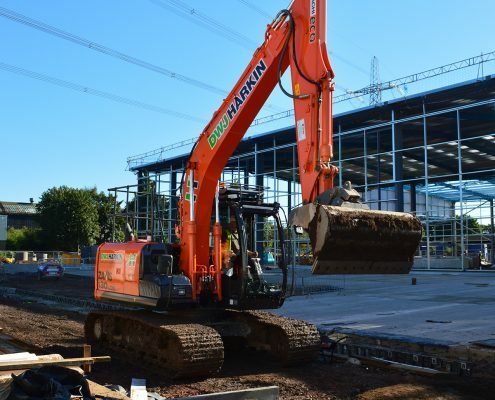 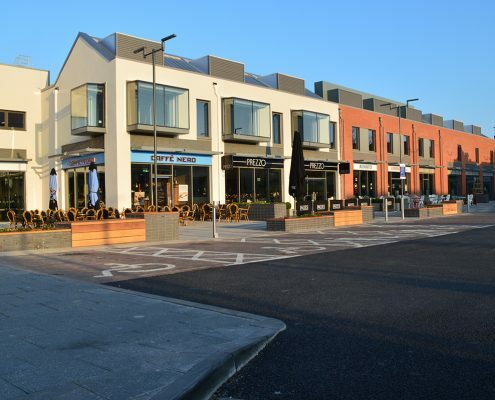 All groundworks to a new retail development in Mere Green Birmingham, Including internal and external concrete slab works, and all external paving and 278 works. 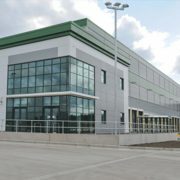 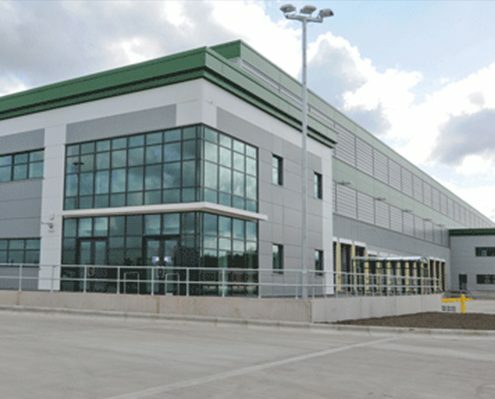 All groundworks to a new excellent BREEAM rated 50,000 sq/ft distribution centre. 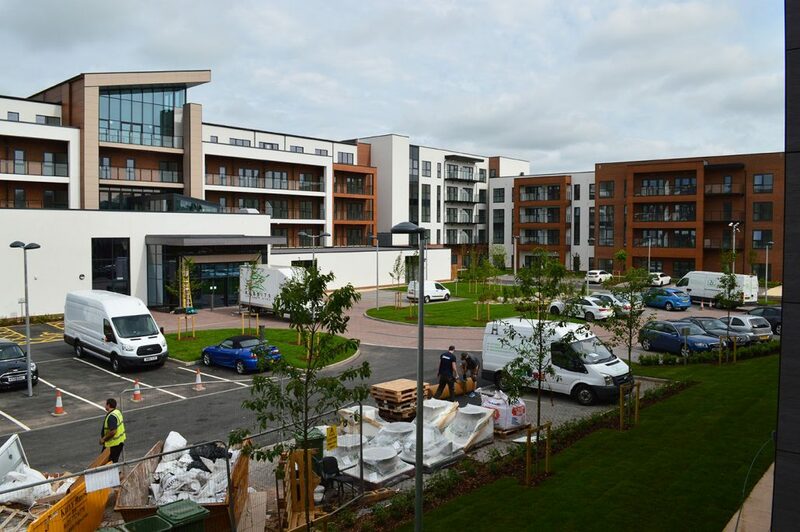 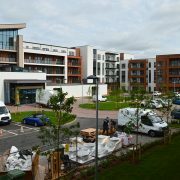 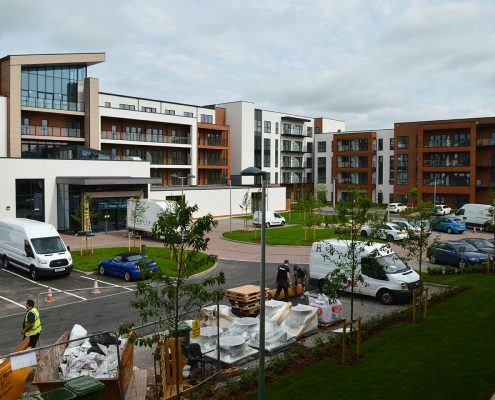 All groundworks for an Extracare facility providing 260nr retirement apartments, including all substructure reinforced concrete works, drainage, services and external finishes, including paving, tarmac and retaining walls. 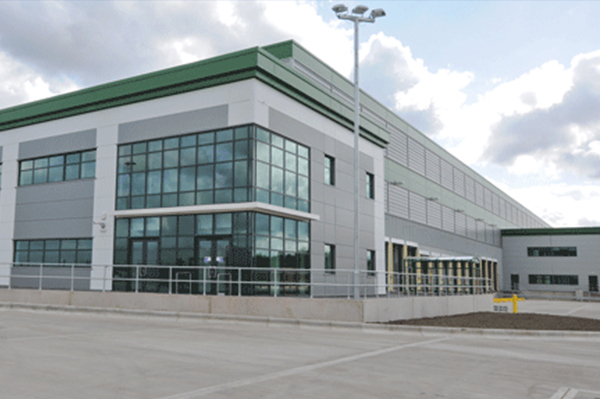 All substructure, drainage and external works to a new 200,000 sq/ft distribution centre. 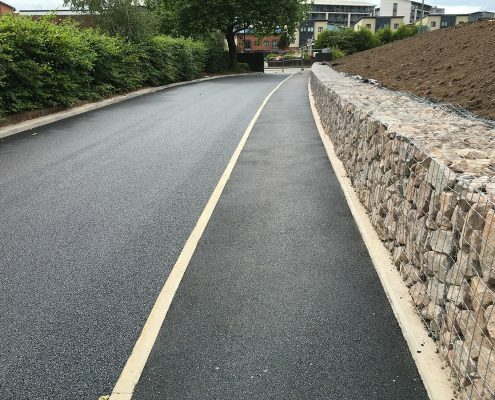 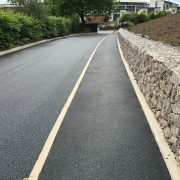 New access roads and remodelling for refurbished playing field facility including new drainage connections, tarmac and gabion retaining wall. 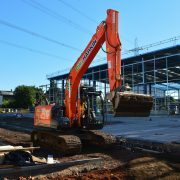 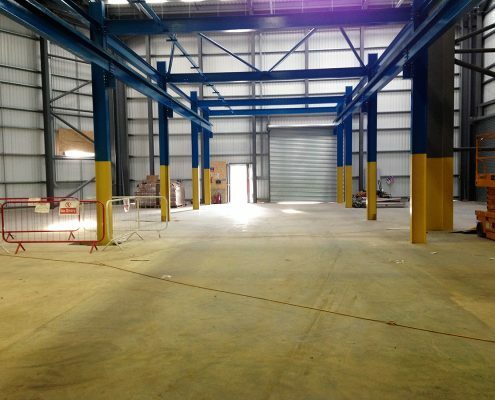 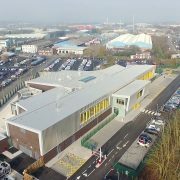 All groundworks to the extension of an existing industrial unit, and installation of in-situ concrete furnace pits (to a depth of 5 metres) within a live industrial unit.